Advertise your business with a beautifully designed brochure showcasing what you do! Leave your mark with a creative and memorable business card. 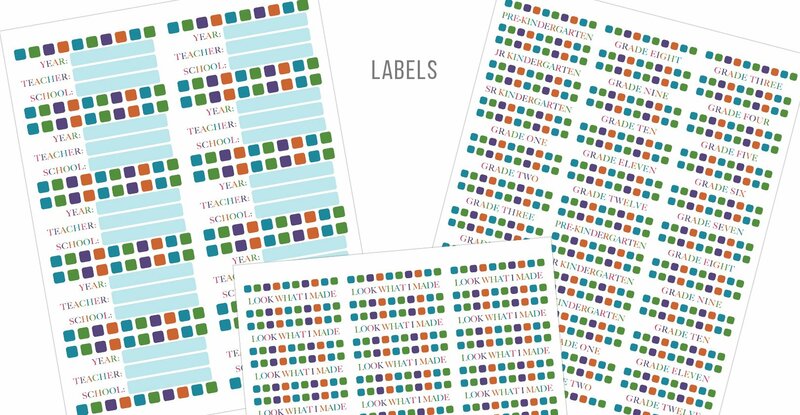 Return labels, product labels and tags, ingredient labels…any kind of label or tag you can imagine! Need a company newsletter? Maybe even just a creative Family Christmas Newsletter? Advertise your next event with a beautifully designed poster. Helping you stand out among other resumes to help you land the job you want! 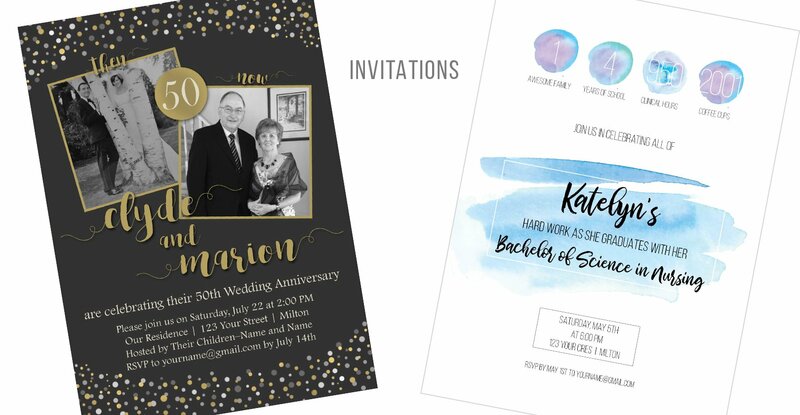 Need an invitation and perhaps some tickets designed and printed for an event? I can help you! 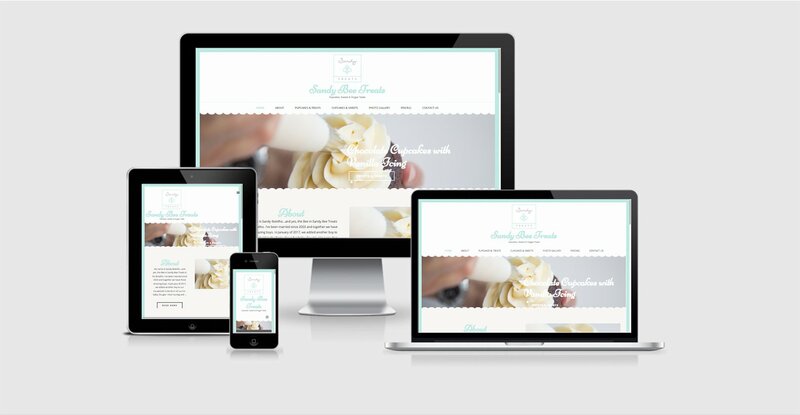 Advertise your business and what you do with a modern, responsive, eye-catching website. I love to help small businesses get off the ground and running with professional looking material that will help you sell your products. I love to hear what you’re passionate about and why you began your business. I’m passionate about helping you take your ideas to the next level and seeing you soar! Already have a logo? Great! Let’s incorporate it into all your branding. Have some branding already? I can add additional print and web design pieces to your repertoire. I can help you if you don’t know where to begin. I’ll keep all your branding consistent throughout items like your business cards, labels, letterhead, newsletters and your website. I work with one of the best printing companies in the province! They’ll have your items to you in no time. I work with one of the most reliable web hosting providers to make sure your website can handle the traffic and not skip a beat. Click the link to get your very own site. I can set you up with an online storefront that will help you to keep track of orders and sales. I have been passionate about design since I was a little girl. Since 1991 I have learned on the job to design websites, magazines, brochures, posters and the like. 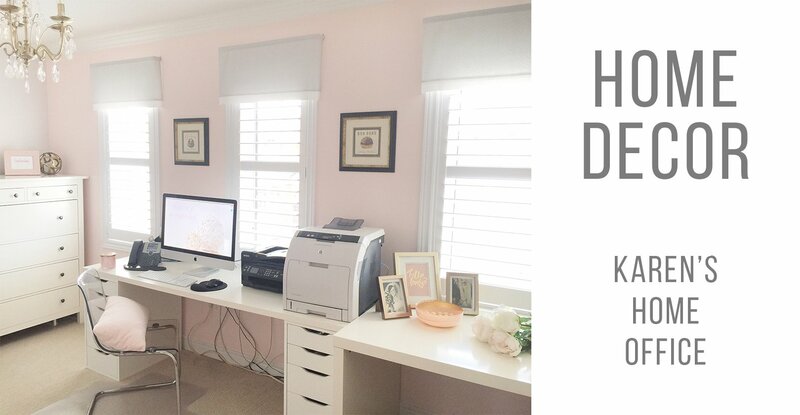 I love anything to do with digital, print and home design and I’m passionate especially about helping small businesses get their business off the ground with a web presence and print material to help them grow. This is one of my biggest passions! I love anything to do with making things pretty on paper. While I work primarily with InDesign and Photoshop, I’m proficient in Word, Excel and PowerPoint. 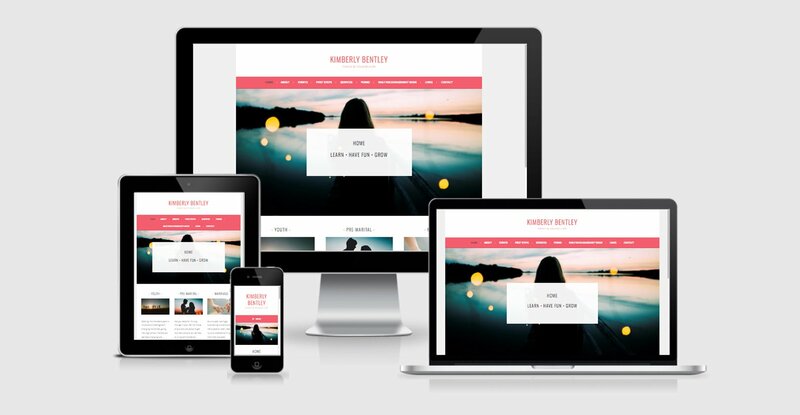 Using the WordPress platform, I love finding great templates and making them suit your needs. I started working in Dreamweaver and moved into WordPress. I’ve also set up online stores with WooCommerce. Brochures • Business Cards • Booklets • Calendars • Door Hangers • Flyers • Labels • Letterhead • Newsletters • Notepads • Postcards • Posters • Resumes • Tickets • Websites • and much more!